Turtle Island is the gripping saga of Hiawatha, a man obsessed with revenge for the savage murder of his four daughters. It is the tale of Orios, a young flute player whose love for Hiawatha’s daughter leads him on the path to manhood. And it is the epic story of the holy man Dekanawida, who, with the help of Hiawatha, heals the wounds of the Five Iroquois Nations and forms the first democracy on the American continent. 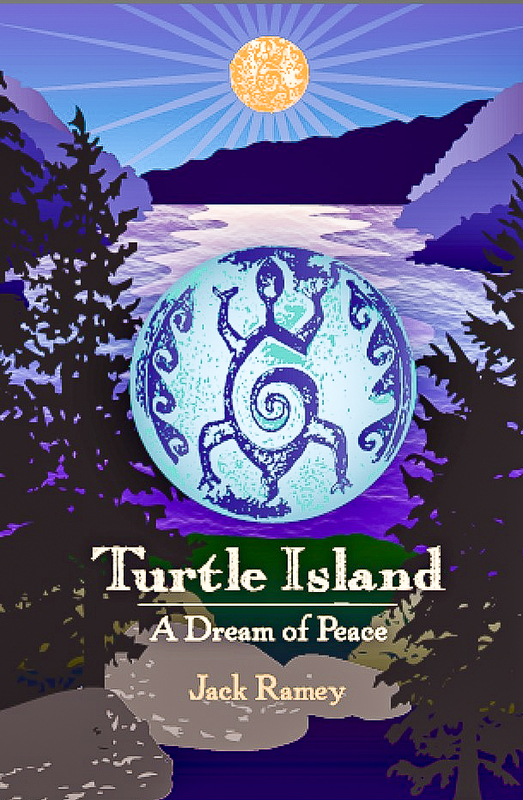 Turtle Island is now available at Amazon. 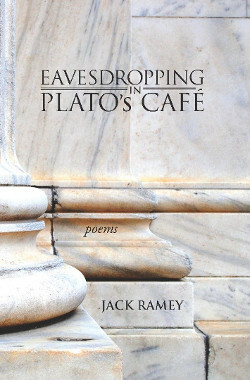 Eavesdropping in Plato’s Café is now available at your local bookstore, Barnes & Noble, and Amazon.